House & Garden tickets are available for purchase in our gift shop. House and garden admission includes access to the grounds, home and historic gardens. Visitors are shown a brief orientation film, followed by a guided tour of the 30-room Georgian Italian villa and self-guided tour of the pre-Civil War gardens. Guided and audio garden tours are available if requested in advance. In order to provide the best quality experience we recommend visitors allow at least 2 hours to tour the estate. If your group is larger than 12 people please see the information below about our group tour offering. Please note that are no dining options on the estate grounds, but we will be happy to make a recommendation in the area. Young guests are invited to enjoy a special tour of the estate. 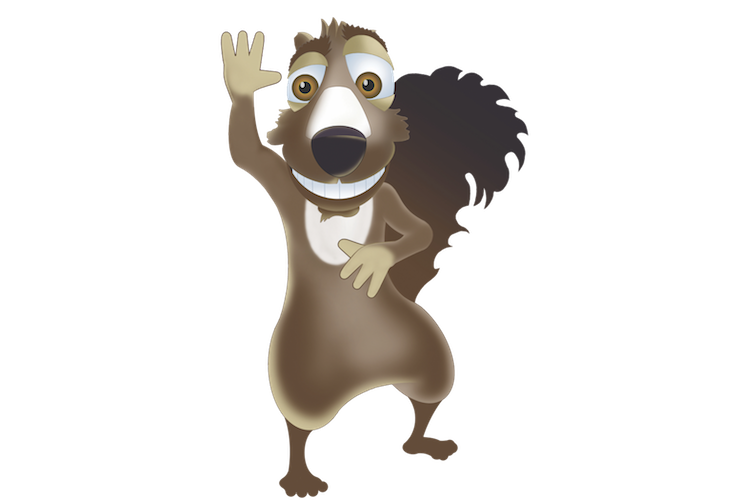 With the help of Hills & Dales Estate mascot, Earle the Fox Squirrel, children will enjoy a fun-filled journey through the grounds while they learn about the plants, animals, and history that make the estate so special. At no charge, children receive the Hills & Dales Activity Book, a booklet designed for children ages Kindergarten through sixth grade. Those who successfully complete “Earle’s Great Hunt” on page nine of the activity book will receive a special prize at the Visitor Center. Learn more about family activities at the Estate. A special discounted rate is available for pre-booked groups with 12 or more people. All house tours are guided and groups larger than 15 people will be split into smaller groups. Garden tours are self-guided unless a guided tour is requested at the time of booking. A minimum of one chaperone is required for each group of ten students under the age of 18. Bus drivers and group tour leaders are provided complimentary admission. Complete the Group Tour Application here or call Suellen Dolan at 706-882-3242. In order to provide the best quality experience we recommend visitors allow at least 2 hours to tour the estate. Group Rates are available for parties of 12 or more.